Whether you’re organising a special birthday, christening, Christmas party, meeting, engagement or any kind of celebration then look no further. 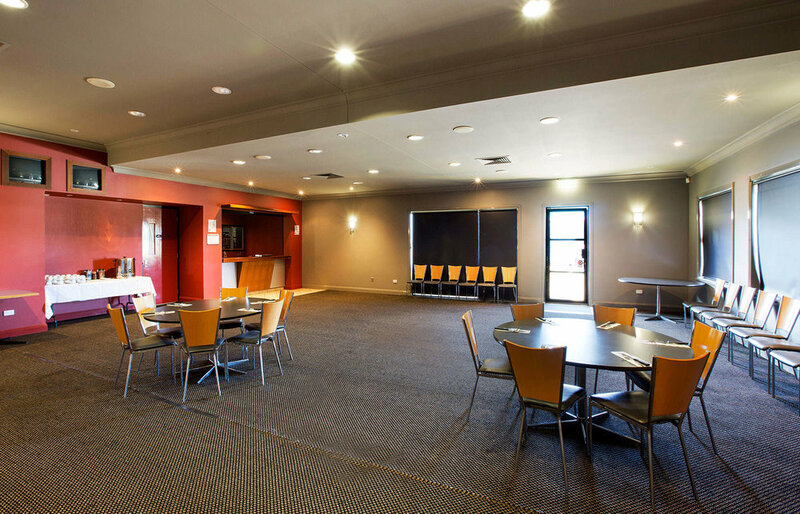 Hightfields Tavern is happy to assist you with your next function event. We have a variety of function options to choose from, whether you are hosting a cocktail or banquet style occasion. We invite you to contact our functions manager to organise a tour of our venue and discuss your special occasion in further detail.